Over a period of three bloody weeks in September and October 2002, the Washington D.C. area was terrorized by a ruthless sniper. The mysterious shooter appeared out of nowhere, choosing his victims at random, gunning them down without remorse. Victims were shot as they filled their cars at gas stations, as they went to work, as they left restaurants. A child victim was shot and severely injured on his way to school. An unexpected break in the case came on October 24, three days after the sniper claimed what would prove to be his last victim. A trucker reported two “suspicious looking men” asleep in a Chevy Caprice at a truck stop. As a similar vehicle had been spotted near several of the crime scenes, police moved in and made an arrest. Inside the car, they found a Bushmaster rifle which would be matched ballistically to the sniper attacks. They also found that the Caprice had been modified so that a shooter could crawl into the trunk and fire out, while remaining unseen. The two men, John Allen Muhammad and his teenaged accomplice Lee Malvo were charged on 10 counts of murder. Muhammad would ultimately get the death penalty while Malvo was sentenced to life in prison. The pair have since been linked to a spate of murders across the country. 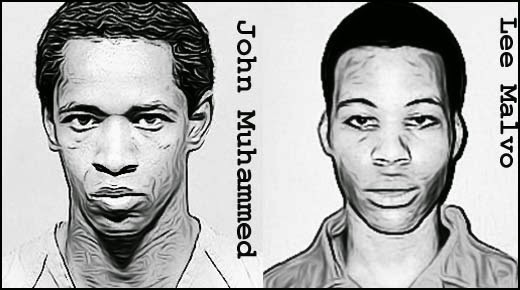 John Allen Muhammad was executed by lethal injection in Virginia on November 10, 2009. 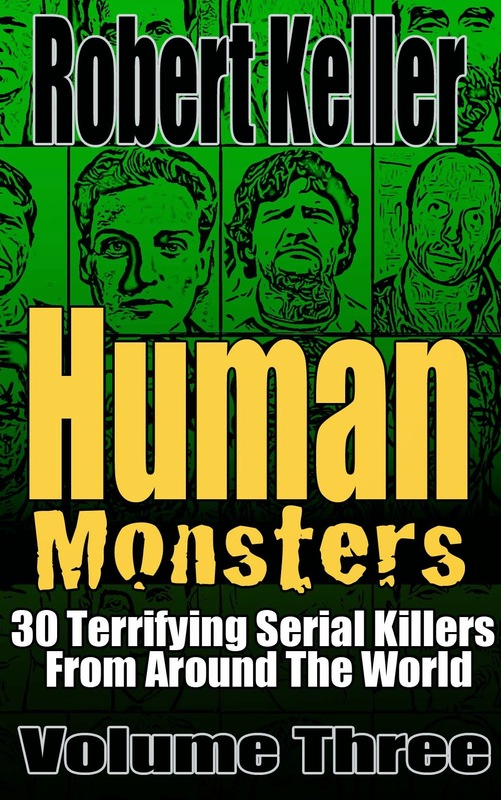 Read the full, horrific story of the Beltway Snipers, plus 29 more serial killer cases in Human Monsters Volume 3. Available now on Amazon.